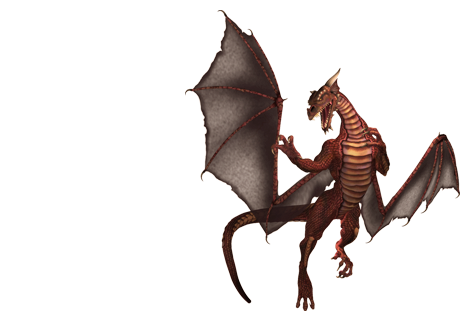 Help us tell everyone about The Red Dragon Inn, The Home of Free Form Role-Play on the Web. Use your banners, buttons, signatures and more to link back to our sites. Just cut-and-paste the following code in to your own website or email/forum signatures. Please save a copy of the graphic on your own site to save on our resources. Official site of AOL's RDI Group.